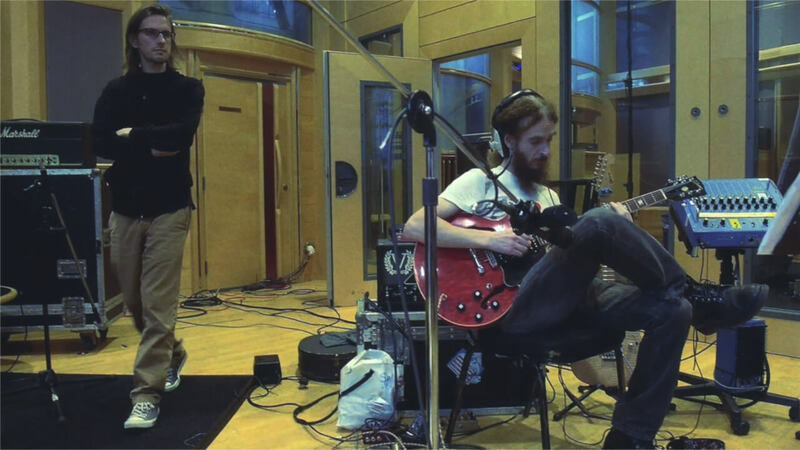 Here is the second studio video by Lasse Hoile of Steven Wilson and band working at AIR Studios in September. In this part, Steven discusses his next solo album’s concept and themes, revealing more details about the record and it’s inspiration. For those that haven’t seen it yet, the first part of Steven Wilson at Air Studios is below. Lasse Hoile’s photos from the sessions can be found here.